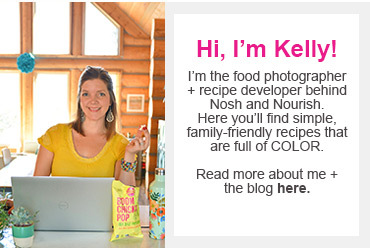 Hello Nosh and Nourish readers! Joy here from @lunchesandlittles. Kelly and I are on a rainbow roll over here (like this salad and this one and these popsicles (coming soon) and this sheet pan dinner), so this rainbow wrap is perfect to add to the mix. I recently created a Pad Thai Noodle Bowl with Sweet Almond Butter Sauce and my entire family adored the homemade sauce soooooo much. I LOVE how a tasty homemade sauce can completely transform a dish, and how for little ones sauces and dips can take a meal from no way – to more please! Take my kids for example – on their own, they wouldn’t be running for seconds of bell peppers or red cabbage, but add these same veggies to a noodle bowl or serve in a wrap and drizzle a little of this sweet sauce on it, and suddenly they want more. It's a little like magic! So today I am sharing a modified version of this sweet sauce as part of my Pad Thai Chicken Wraps. 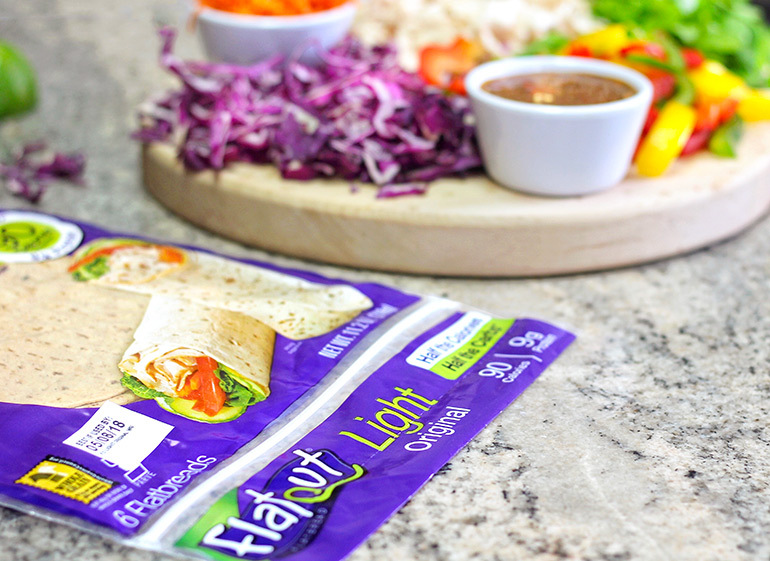 We love Flatout wraps because each flatbread can be made unique for you – or your kids. They're a perfect base for wraps, pizzas and more. And, the mom in me also loves that their flatbreads are half the calories and carbs of whole wheat bread, which make them a great option for the whole family! 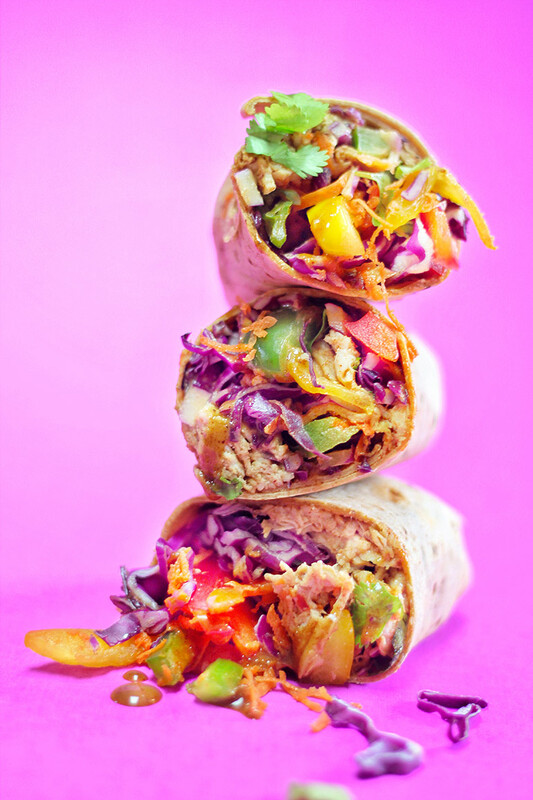 These Pad Thai Wraps are super versatile and rainbow-licious! Perfect for a quick lunch or dinner and a fun way to change up the packed lunch sandwich routine. Want to keep them vegetarian? – Just swap out the chicken for tofu. Don’t have red cabbage or something else from the recipe list on hand? - No problem. Swap things out. Kids don't love bell peppers? Use half as much and dice them super tiny! 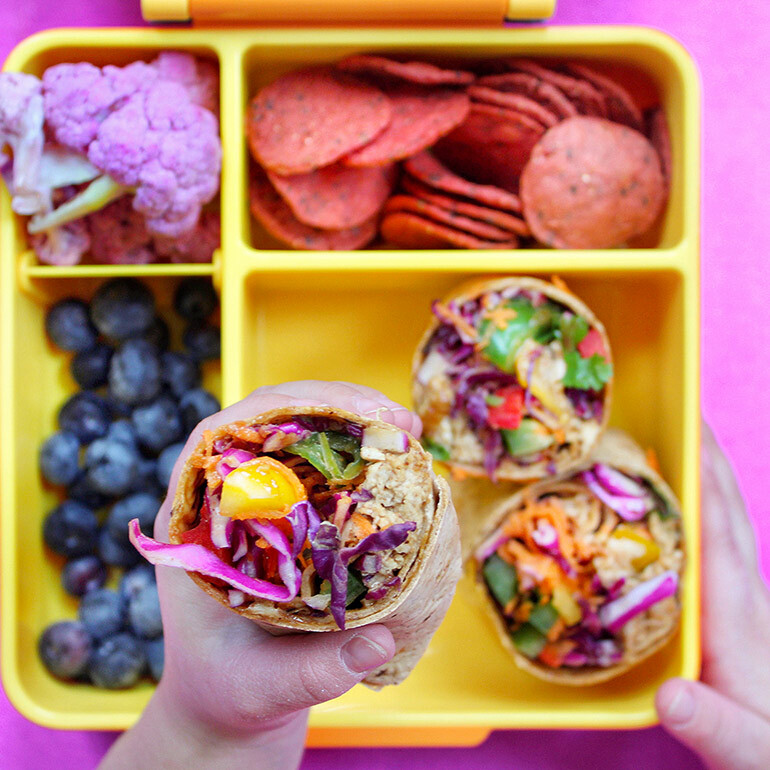 These Rainbow wraps are tasty, portable, and full of veggies: a #momwin for sure! 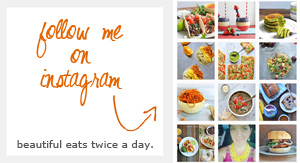 And like I always say - check out my feed, @lunchesandlittles for more family-friendly recipes and kid mealtime inspiration! I would love to have you follow along there as well! ///////////////////////////////////////////////////////////////////////////////////////////////////////////////////////////////// Disclaimer: this is a sponsored post written by #TeamNosh on behalf of Flatout. The opinions, text, recipe, and beautiful photos are all ours. Thank you for supporting brands that support Nosh and Nourish!! We choose them based on what we already cook/create with and feel 100% confident in recommending to you. • Start off by making your sauce: add all sauce ingredients (almond butter through red pepper flakes) to a bowl and whisk to thoroughly combine. Then set aside. • Take your cooked and shredded chicken and place in a bowl. Then pour a small amount of your sauce (1/4 – 1/2 cup) over your chicken and toss to coat. • Next, lay your wraps out on a flat surface and then spread a couple tablespoons of the Sweet Almond Butter Sauce on the inside of each wrap. • Then divide the remaining ingredients (coated chicken, carrot shreds, radicchio, peppers and cilantro) between the four wraps. Tightly roll up wraps and slice each one in half.